December is here, which means it’s officially time to get ready for the holidays. 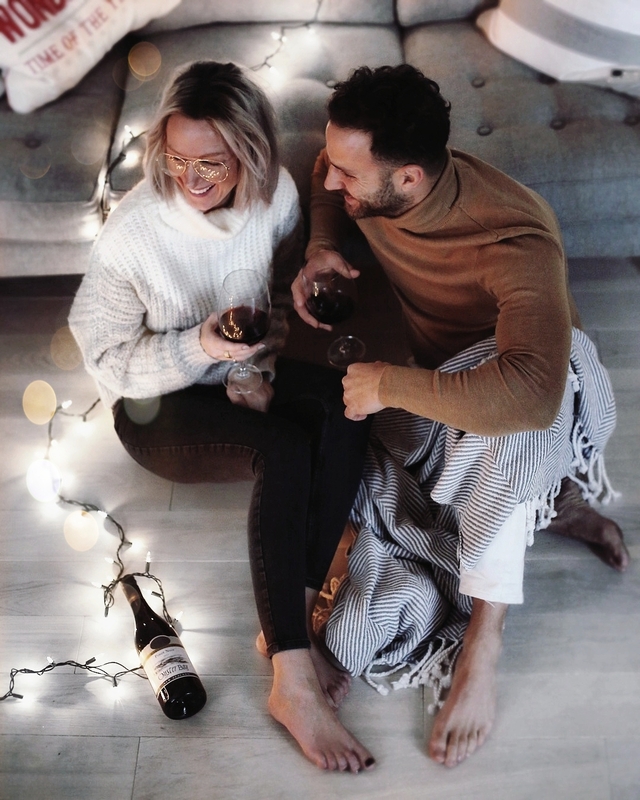 As magical as this time of year is, it’s easy to get caught up in all the festivities, from decorating to shopping to holiday parties and the general running around you inevitably have, to squeeze into the five weekends of December. For my wife and I, it’s also one of the busiest times of year for work. Between all the demand of the holidays, it’s so important to stop for a minute, relax with someone you love and remind yourself what you do it all for. It’s not the gifts that create lasting memories, but the experiences and the time spent with friends and families that make this time of year so special. Like most people, we’ve been in overdrive for the past few months and don’t see ourselves slowing down until 2018. 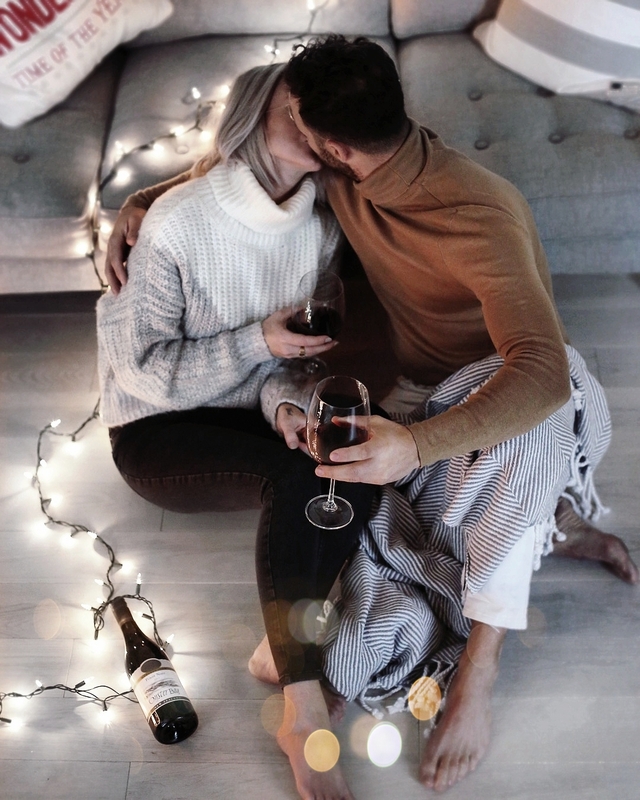 So, one night last weekend, I decided that once I got home, it was time for the wifey and I to relax, unwind and embrace the holiday spirit in a stress-free way. Naturally, my first thought was wine! Since Oyster Bay Wines are synonymous with great moments, enjoyed in great locations, with great people, it was only right to pop a bottle (or two, who’s counting?) 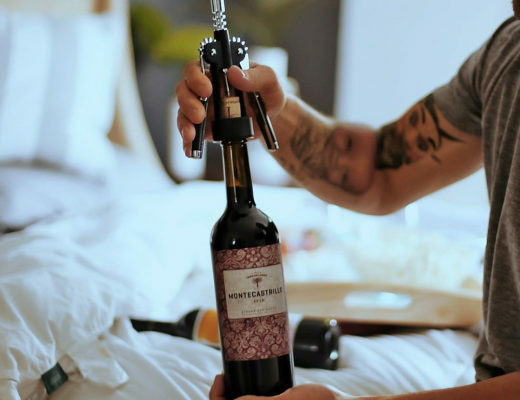 for a romantic night at home! Since there’s nothing relaxing about having to spend a ton of time cooking and doing dishes, I kept it simple and made some elegant finger foods. I love making crostinis! They’re easy, you can make a hundred different kinds, and most are usually just a few simpleingredients. For these crostinis, I opted for brie, prosciutto, basil and drizzled honey. I also bought my wife’s favorite stuffed mushrooms from her favorite restaurant as an accoutrement. 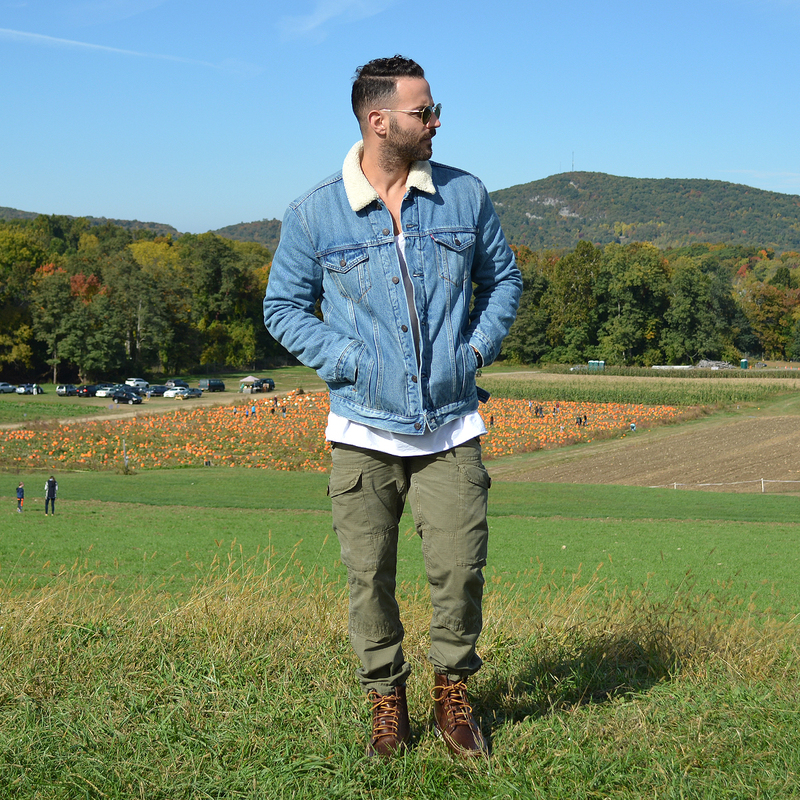 The earthiness of the shitakes/Baby Bellas/etc. complimented the elegant fruit-forward flavors of Oyster Bay’s Pinot Noir perfectly. 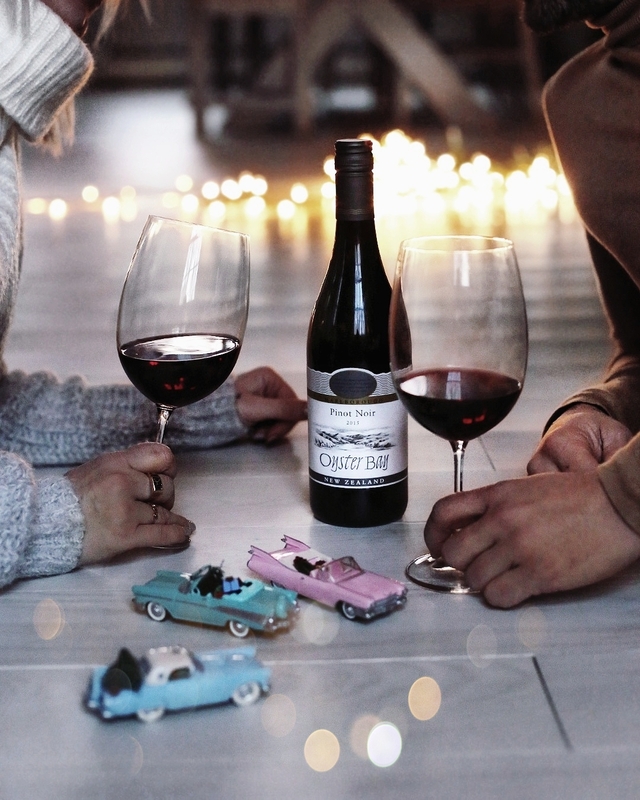 We also snacked on cherries, to enhance the fragrant concentration of bright red cherries in Oyster Bay’s signature pinot from the cool, maritime-influenced climate of New Zealand’s Marlborough region. While relaxing and sipping (with the lights dim and Bing Crosby playing in the background), we started going through some of our holiday decorations. Every year we buy Nathan a new ornament. He loves his car ornaments, and it has grown into a family tradition! This collection belonged to my wife’s late father, but my mother-in-law handed them down to Nate. We just sat there and reminisced about the past years & ornament ideas we had for this year! It made us really giddy for the holidays, especially with Nate being so into Christmas. He keeps the magic alive for us! 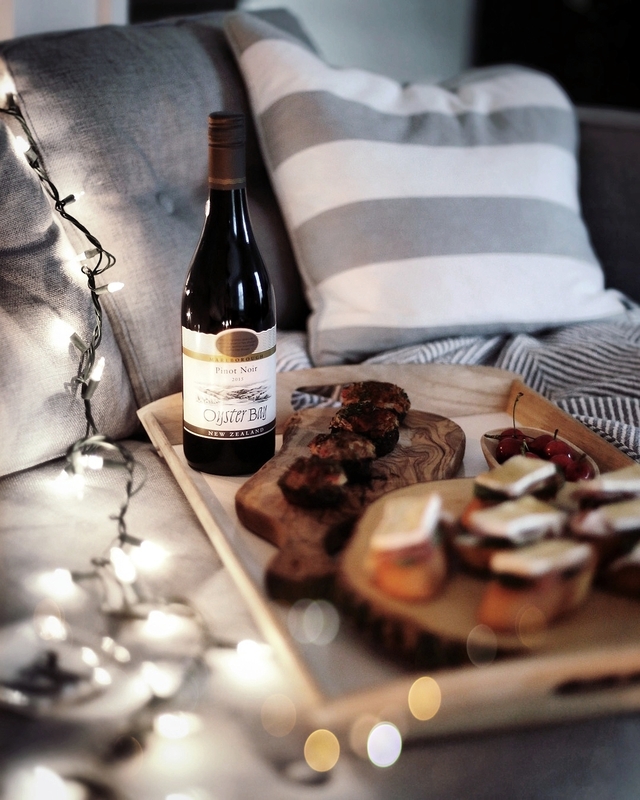 All in all, slowing down with a cozy night in is a great way to kick off the holiday season. There also might have been some canoodling, but hey, I’m not one to kiss and tell! (LOL) We’re already looking forward to the next time we have a second to enjoy a bottle of Oyster Bay together, but our upcoming weekends are already packed. ‘Tis the season! 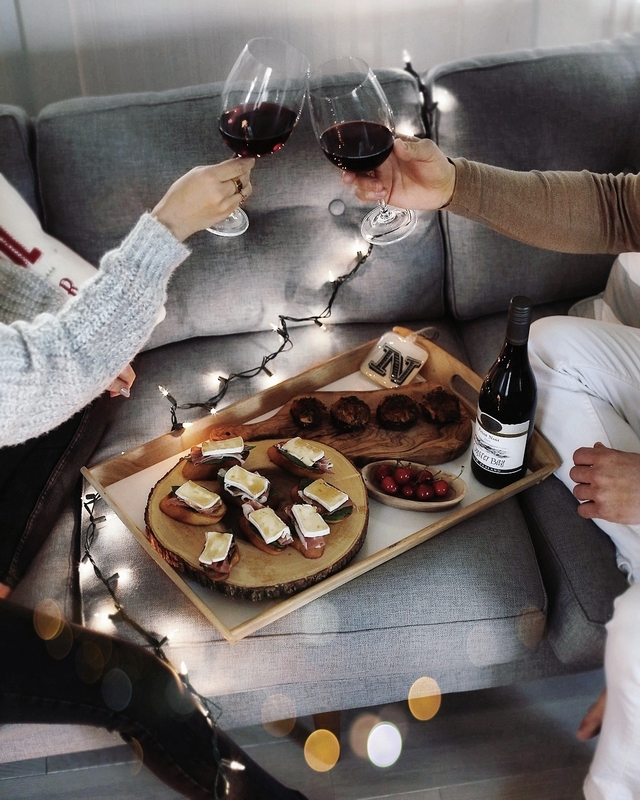 Whether it’s a romantic night in, small gathering, or festive dinner, Oyster Bay Pinot Noir is the ideal companion for all your celebrations. Try it yourself by heading to select liquor retailers nationwide, ordering via Drizly or checking out oysterbaypinotnoir.com to learn more. Cheers!